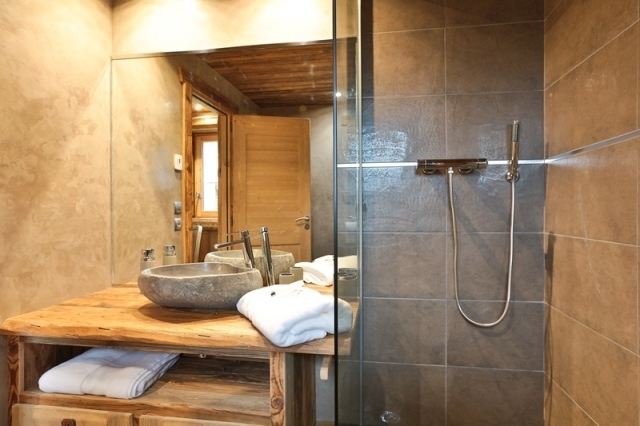 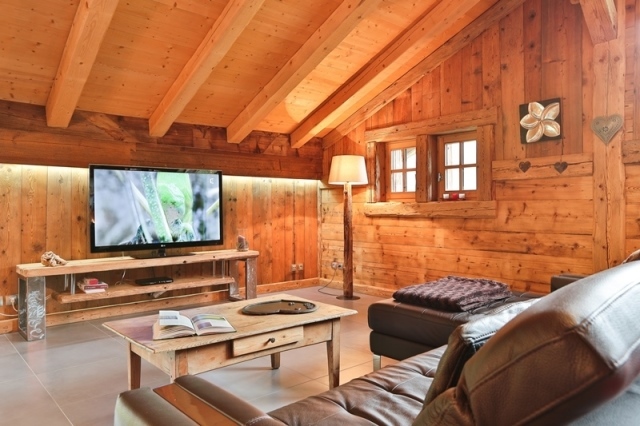 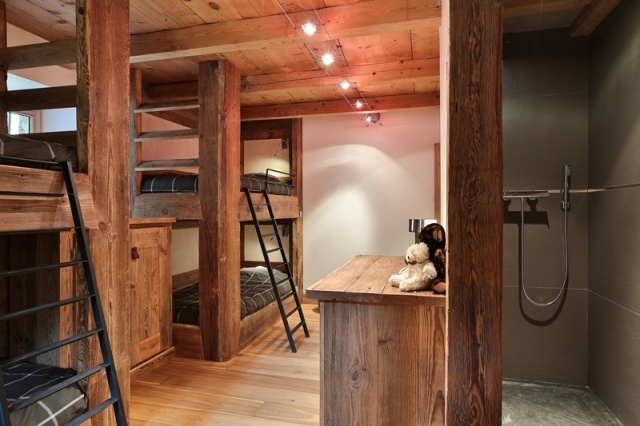 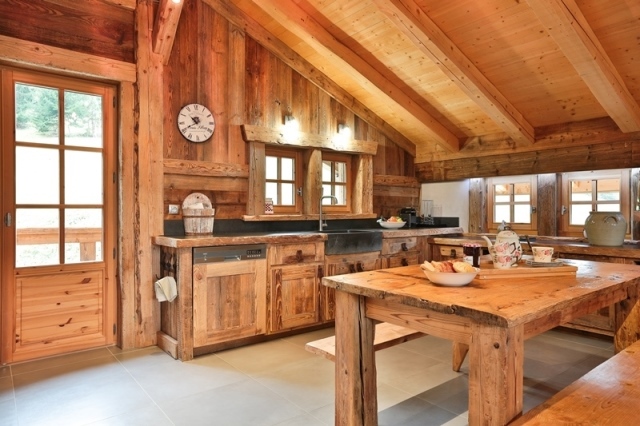 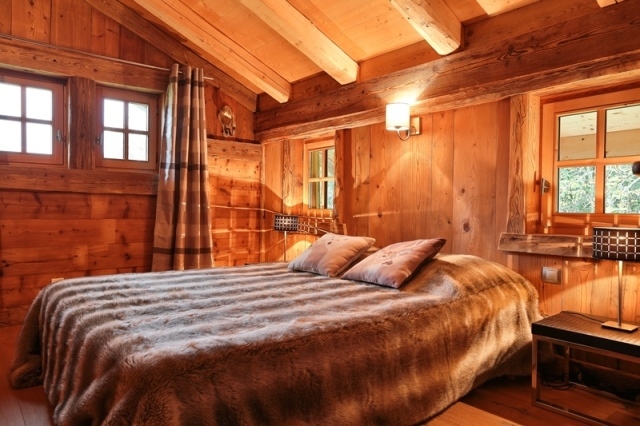 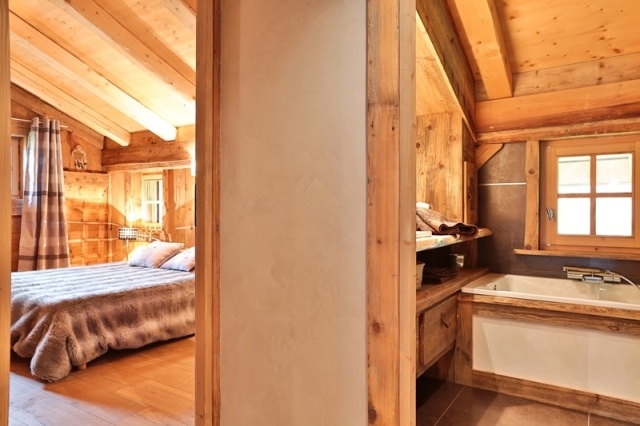 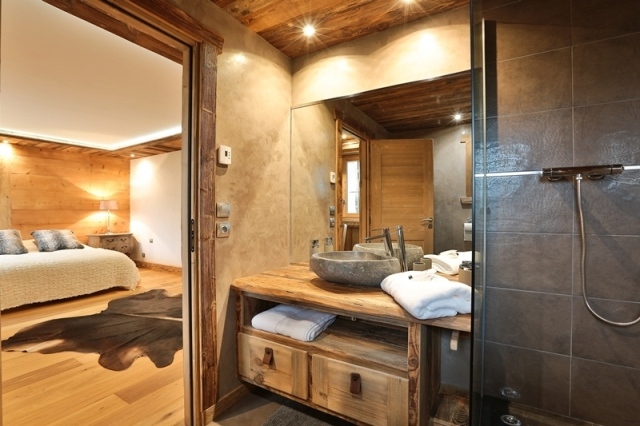 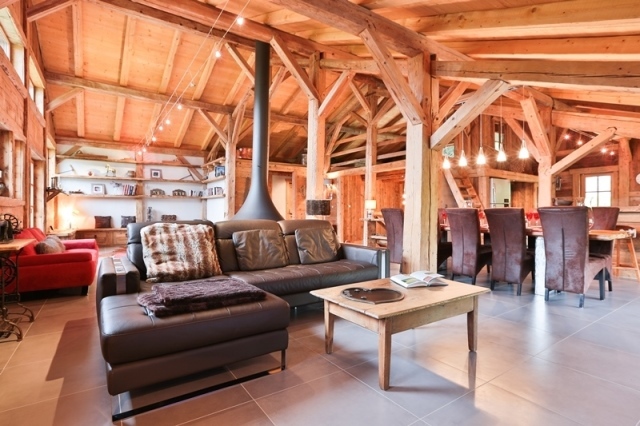 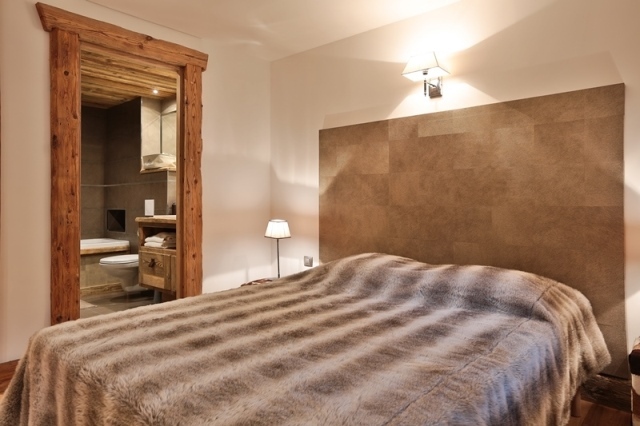 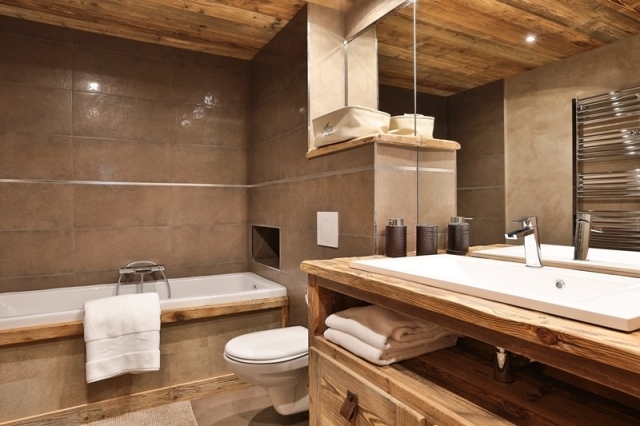 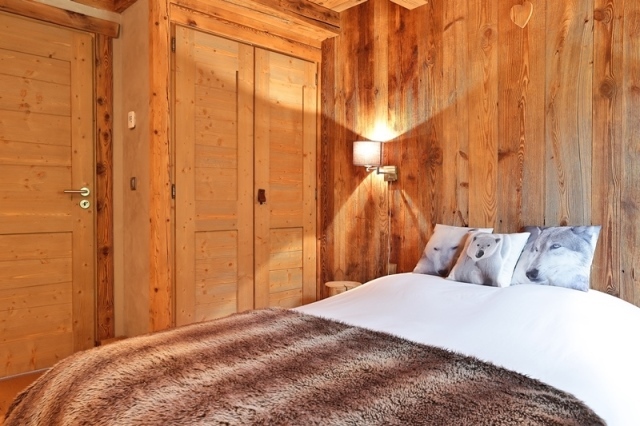 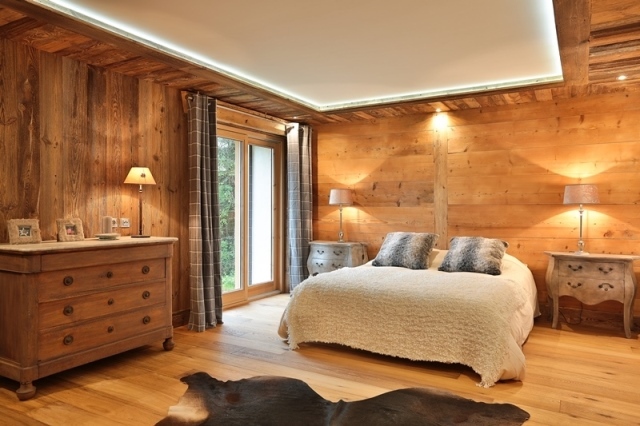 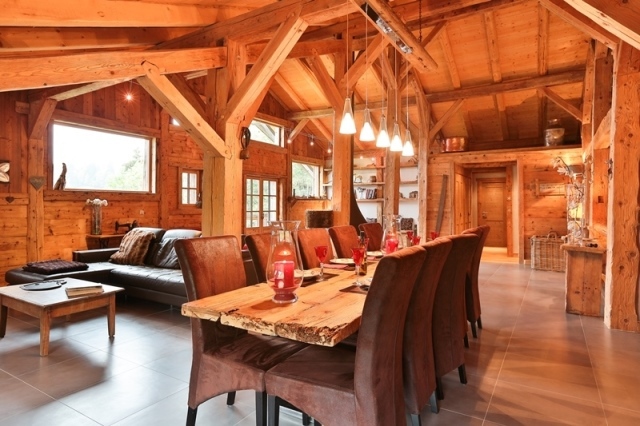 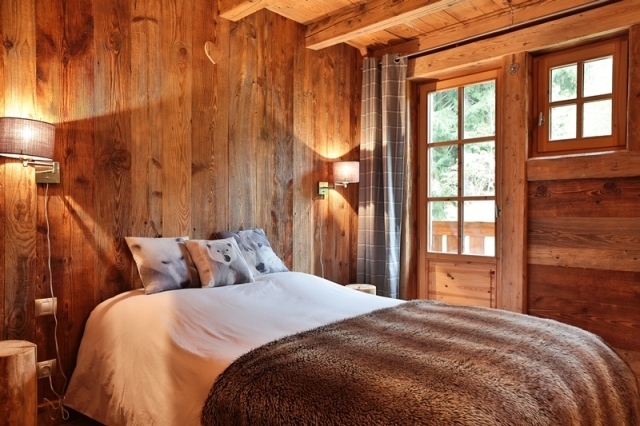 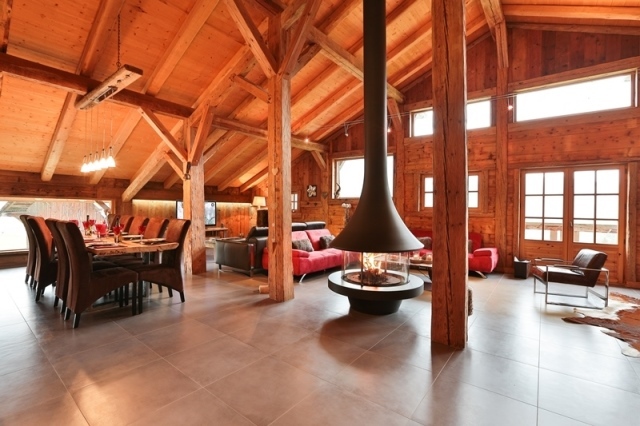 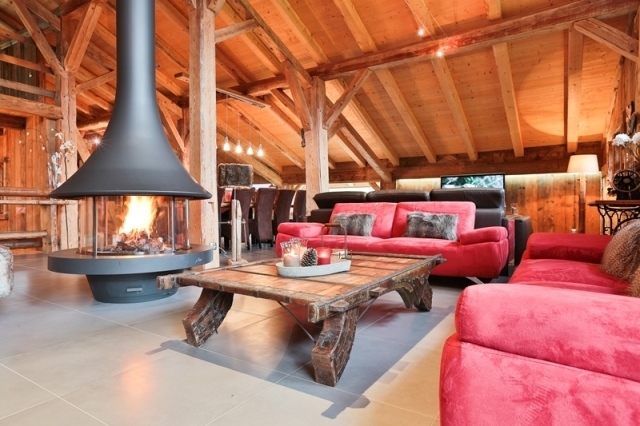 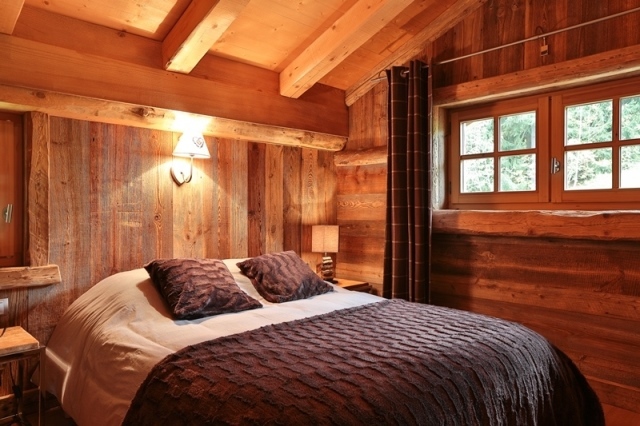 This chalet on the slopes of Praz-sur-Arly allows you to go and to come back to the chalet with skis on your feet. 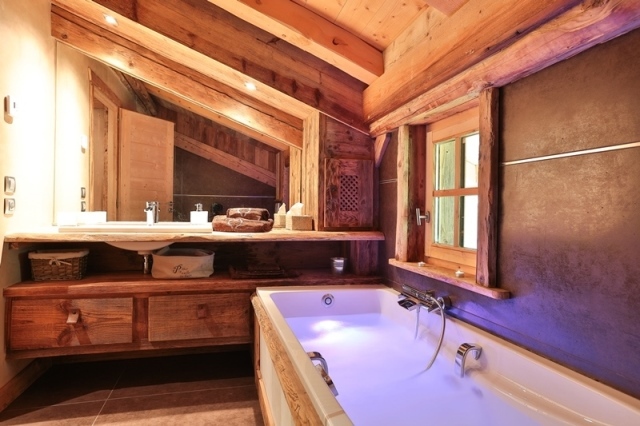 Amazing view on Aravis mountains. 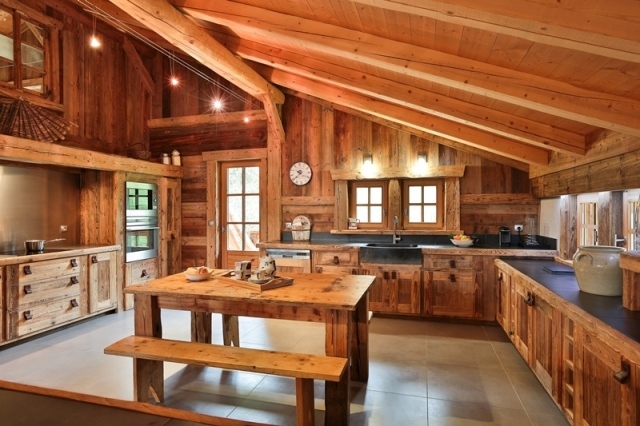 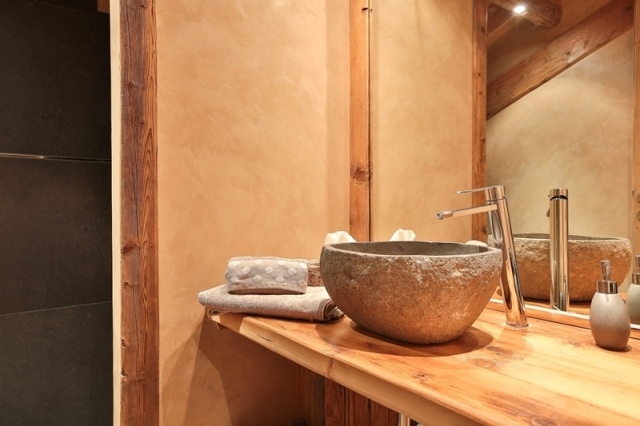 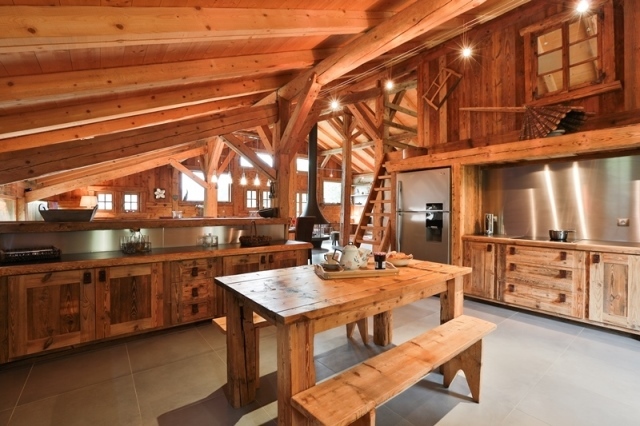 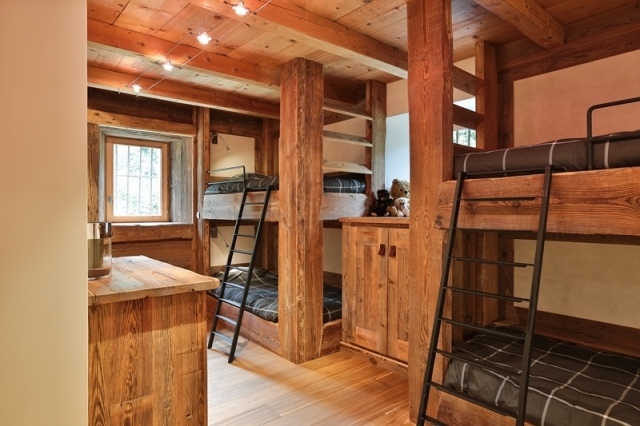 A renovated farm with sober and moutain decoration. 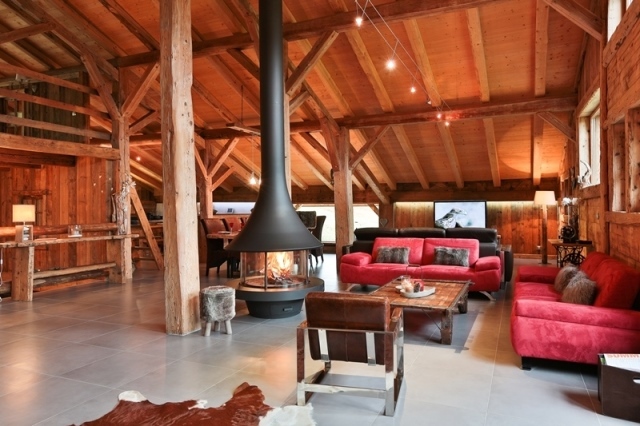 Parking place at "château d'eau"